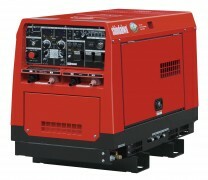 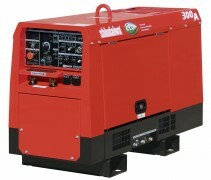 ID Fleet hire offers a range of welders and welder/generators for hire. 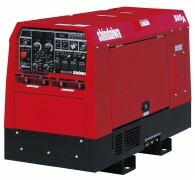 Our Generator Welders are specially designed and built to suit Australian conditions, using the latest welding technology. 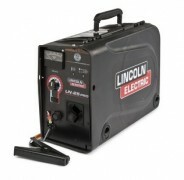 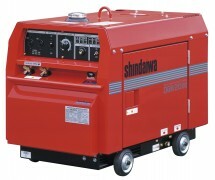 All of our Generator Welders use Super Silent enclosures and boast market leading welding performance and reliability.